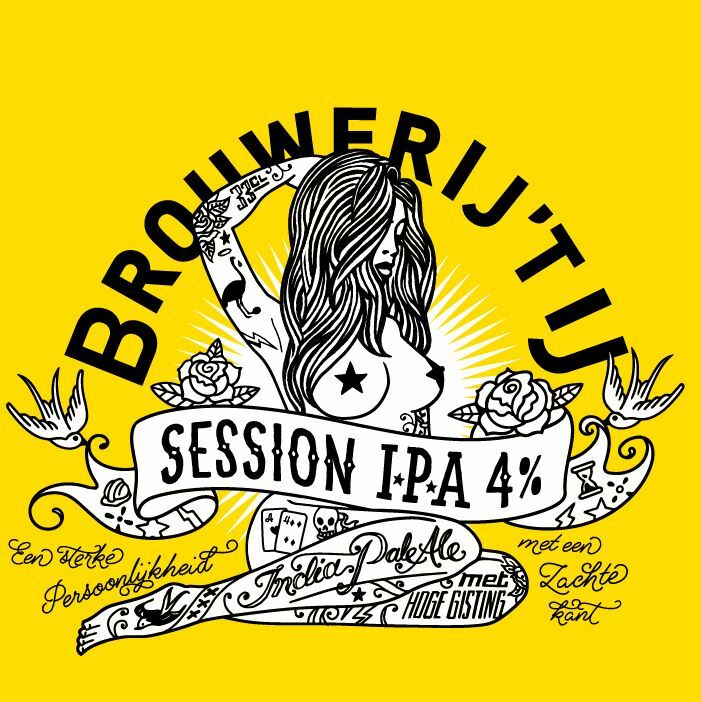 Our Session IPA has a strong personality but a soft side too. It is a wonderfully light yet firm beer. Low in alcohol but full of taste. Kindly provided by the Citra and Galaxy hops. They add the fruitiness that gives this beer its refreshing flavour. 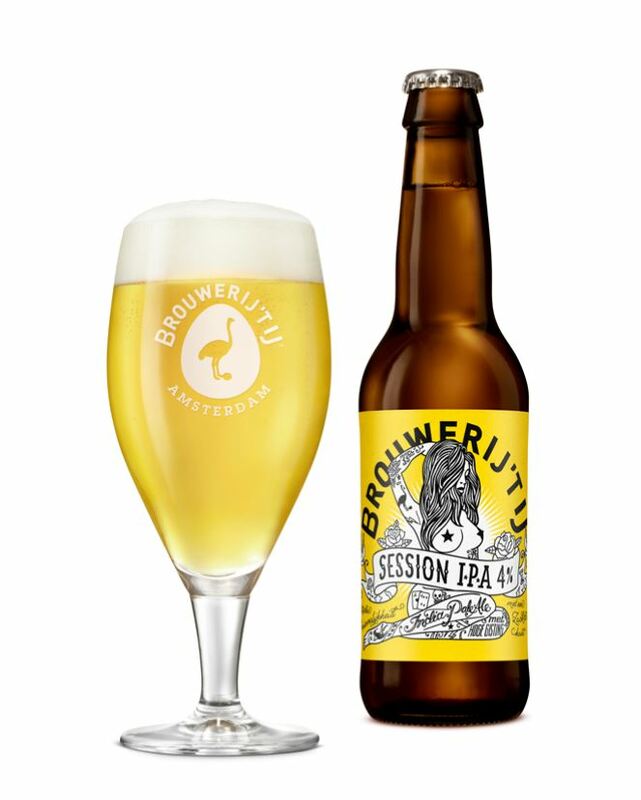 Ask for this thirst quencher at your favourite (Dutch) bar or come to one of our tap rooms for a session, or two.